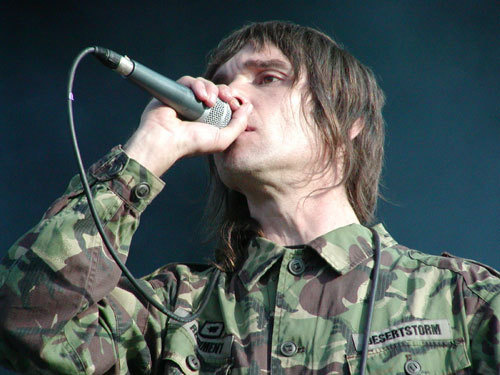 Tickets for former Stone Roses singer Ian Brown's UK shows later this year are now on sale. The singer, who is set to release his new album My Way on September 28, is playing at the Wolverhampton Wulfrun Hall on August 25 then at the Oxford O2 Academy on August 26. Ian Brown will be at the O2 Academy Oxford this August. Remember if you're on O2 you can get Priority Tickets to other great gigs like this up to 48 hours before general release.